The Experience Matters team is skilled in reducing our clients’ operating costs by making the capture, finding, sharing, archiving and disposal of records and documents more efficient. 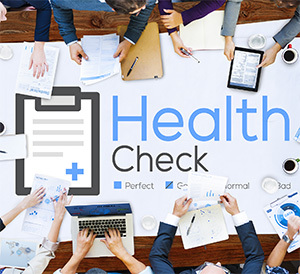 EM can also run a Health Check to see how your organisation is currently performing in its handling of records and documents. We can also help you select an offsite storage provider and help with the procurement process.